You've already gotten a taste of Remy Cooper through 'Keep Running' and 'Fill your Hope', so you better know what vibes are heading your way. 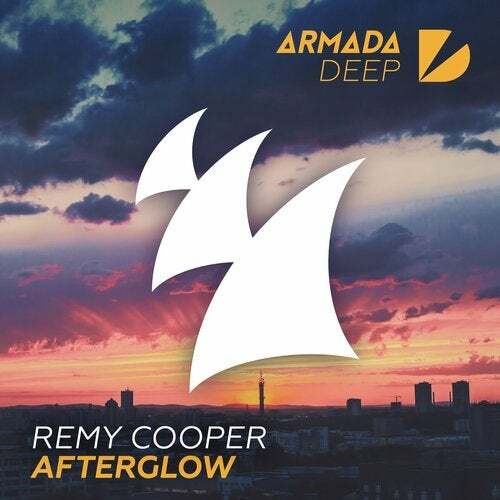 Meticulous and spellbinding, 'Afterglow' is that piece of Deep House goodness you've been searching all your life for. Take in the gorgeous vocals and lingering chords if you want this kind of magic to guide you throughout the day.